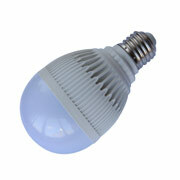 Jinhui wholesales LED Bulb Light from China, Just 200 pieces get wholesale price, right now. 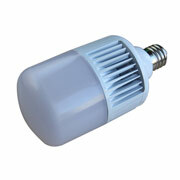 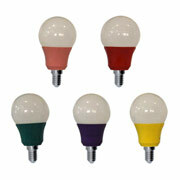 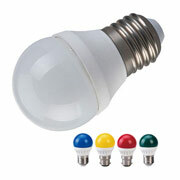 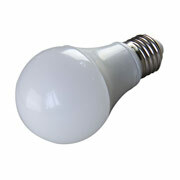 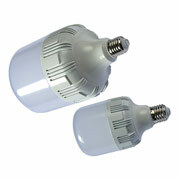 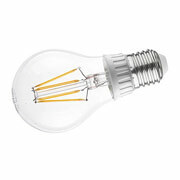 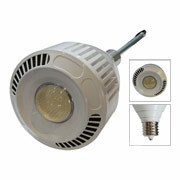 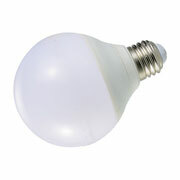 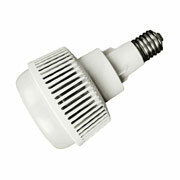 LED Bulb Light, it is most popular demands replacement of A60, A19 100W, 60W, 40W, equal LED bulbs A60 12W, 9W, 7W. 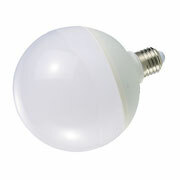 Our engineers create various LED ball light, A60, A65, A70, P45, A50, G45…with same shape and size light bulb, emits high lumen efficiency 85lm/w~100lm/w, saves 90% energy than incandescent bulb. 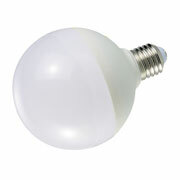 With various materials, AL, die AL, AL+PBC, ceramic, High heating-releasing PBC. 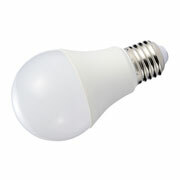 With dimmable option. 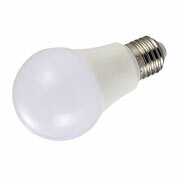 Ningbo Jinhui Lighting is a leading factory and exporter specialized in producing CE GS UL E27 E26 B22 10W 20W 30W 40W 50W Led Light Bulb for more than 18 years, they are very popular in all oversea markets. 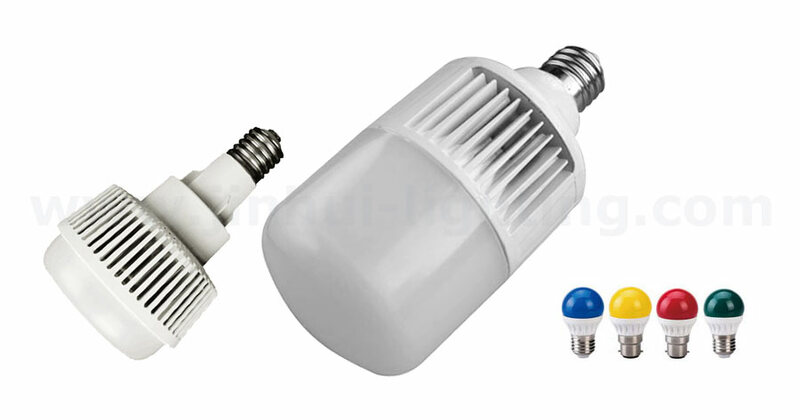 Ningbo Jinhui Lighting is a leading factory and exporter specialized in producing 2016 New Style CE GS E40 70W 100W Led Light Bulb for more than 18 years, they are very popular in all oversea markets. 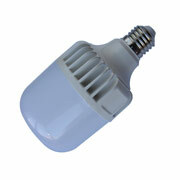 Ningbo Jinhui Lighting is a leading factory and exporter specialized in producing Dimmable 85-265V E27 E26 B22 3W 5W 7W Led Light Bulb for more than 18 years, they are very popular in all oversea markets. 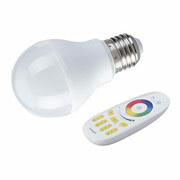 Ningbo Jinhui Lighting is a leading factory and exporter specialized in producing CE Rohs E40 Dimmable 100W Led Light Bulb for more than 18 years, they are very popular in all oversea markets.